As the summer Bank Holiday season swings to an end, Sankeys flips the musical styling for one weekend to invert their usual Friday/Saturday split. This time the deepness and music that normally characterises Saturday’s dalliances hogs the limelight the day before, with Friday’s bolshy, escapist and in-yer-face blissful abandon getting switched to the main weekend slot. Both benefit from an ensemble of talent assembled for Continue and The Manchester Pride Dance Party. 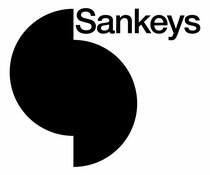 As part of the summer’s 18th anniversary celebrations at Sankeys, Continue has added further gravitas to the club’s pantheon of in-house parties. Friday’s instalment sees legendary DJ Pete making his Manchester debut. 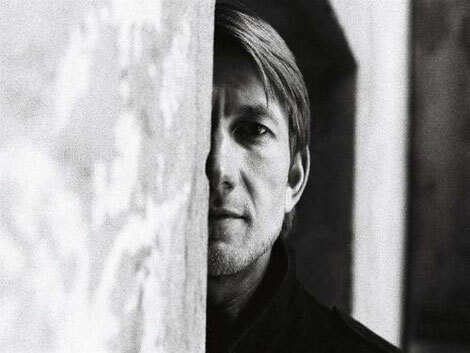 The Berlin native has been one of the iconic figures in the city’s mesmerising take on global electronic trends, his dub infused techno under the Substance alias adding a lasting legacy to the genre worthy of stalwarts such as Basic Channel. Melodic techno provocateur James Holden, himself a fearless exponent of leftfield electronica, gifts an extra sense of beat led swagger. The support cast includes Danish sensation Kolsch adding a live element, Instra:mental member Boddika, Cosmin TRG and Mancunian Synkro. Saturday is for Federation. The Leeds-based party has become something of a Sankeys’ Bank Holiday tradition, their effusive take on vocal led house, foot-stomping electro and filthy beats perfect for the showcases that can only take place when the weekend plunders another day from the working schedules. The August Bank Holiday this year also marks the end of Manchester’s week long Pride celebrations, and with the city one of the finest in Europe for its open and inclusive attitudes towards everyone regardless of race, sexual orientation or gender, Sankeys and Federation will be offering the perfect riposte for everyone to celebrate the rainbow culture. For full line-up and ticket info, check: www.sankeys.info.